I just wanted to say that I am an avid reader of your blog and always enjoy your postings. I never comment though, so I wanted to take the opportunity to thank you and to let you know you have one more (generally) silent fan in London. 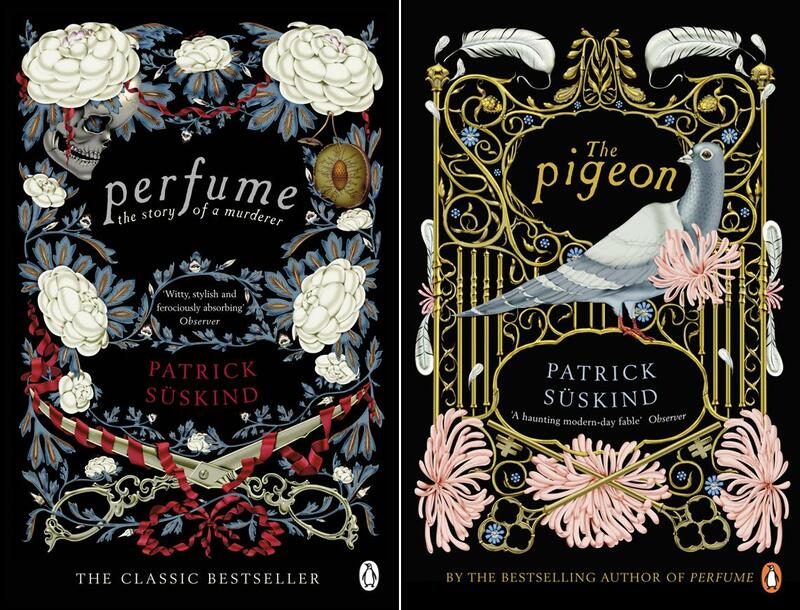 And I agree with you, I’ve read Suskind’s Permune and now need to pick up Pigeon! Hi Mark – thank you so much! That is one of the kindest comments I’ve ever received. I hope the posts continue to interest you – I will do my best.